Force Tower Investors Group triggering ideas for the world. We search ideas in the whole world. We search enterprises, businesses that are powerful, innovative, strategic and showing their strength and great potential for expansion. We join Investors to these ideas and businesses. Force Tower Investors Group, recognizes that all companies with national and international projections they need working capital to expand. Force Tower Investors Group provides financial solutions for expansion. 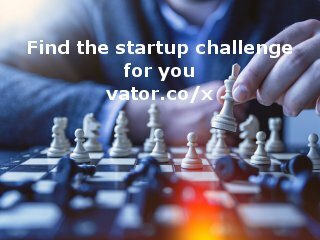 Our group of Private Investors, Angel Investors, Venture Capital, Private Banking, and others financial entities are available to reach to the expansion or development of ideas and business. 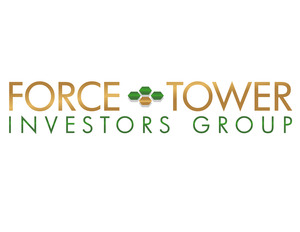 Force Tower Investors Group offers services of Pre-IPO and IPO. The areas of interest are: Clean Technology, Internet, Clean and Renewable Energy, Health, Agro, Nutrition and Food, Commercial Property, Biotechnology, Education, Financial Services.